Whether you want to experience a fantastic honeymoon tour or simply want to experience a family vacation at a budget-friendly price, Vietnam is the first name that strikes your mind. 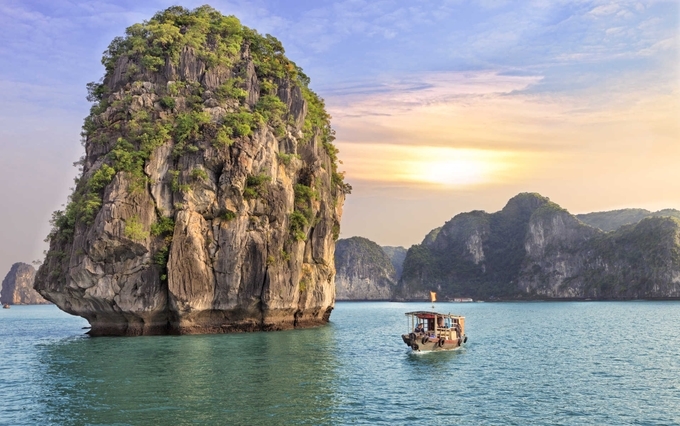 Home to many sparkling bays, stunning sea beaches, beautiful landscapes, colonial structures and vibrant colours, Vietnam tours let you experience luxury at the most affordable price. 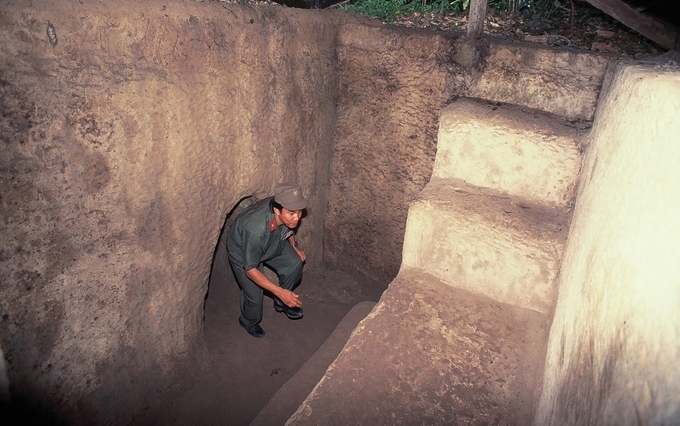 Get your Vietnam tour package to explore Chu Chi Tunnels, which is a part of the war museum in Ho Chi Minh. Consisting of 120 kilometres of underground tunnels, the site is an iconic attraction for tourists in Vietnam. It highlights everything belonging to Vietnamese soldiers during 1948, such as the armoury, command centres, hospitals, storage facilities, kitchens, trapdoors and living areas. 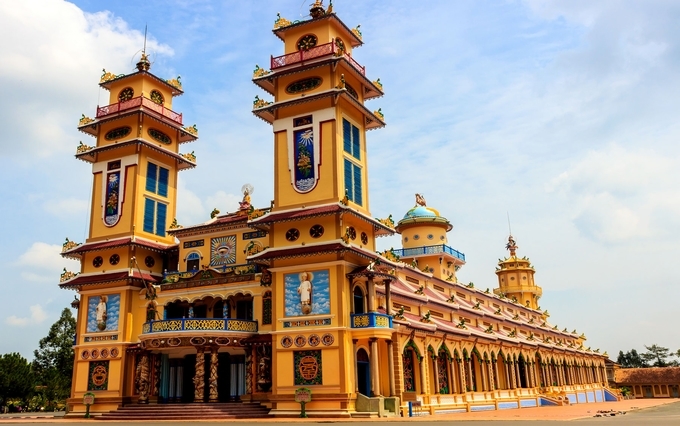 Next, you can plan to visit the famous Cao Dai Temple built by Cao Dai Army personnel and Caodaists. Caodaists setup the holy temple with a sole belief that every religion is same and promote tolerance worldwide. A unique aspect of the temple is that here the priests honour and pay respect to the great Julius Cesar, fearless Joan of Arc, Lord Buddha, Confucius, Jesus Christ and the prophet Muhammad. Do not forget to visit the focal point of the temple i.e. a Divine Eye that symbolizes God with the Ying and Yang icons in the pupil. 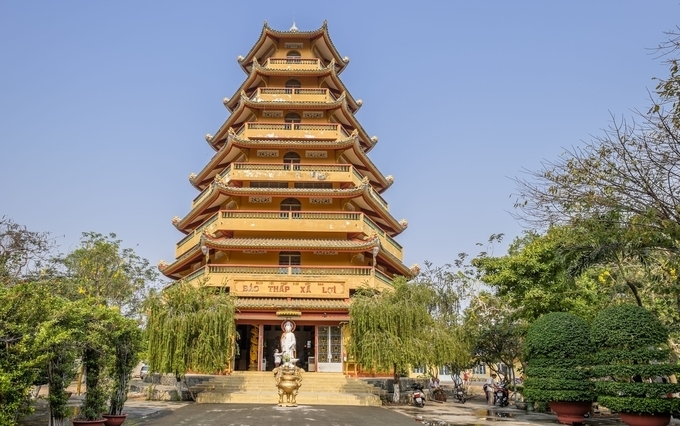 Vietnam travel package also includes a visit to the renowned Giac Lam Pagoda, recognized as the oldest Buddhist temple in the city of Ho Chi Minh. The richly decorated shrine is further divided into three areas i.e. refectory, chanting hall and ceremonial hall. Do not miss the fabulous view of stunning images of Lord Buddha in his different incarnations, along with many Taoist deities with their own altars. Another major attraction of the pagoda is that it has many wooden pillars decorated with gold and red colours that contain Chinese characters. If you want to take a break from regular sightseeing, you should approach your Vietnam travel guide to take you to the world famous Halong Bay’s seascape. The site has about thousands of limestone islands in the Gulf of Tonkin. Make sure you experience boat or cruise journey to view the scenic beauty of Halong Bay in the best way. Other than this, the Bay offers you plenty of other iconic views to enjoy during your overnight tour. To make your tour memorable, make sure you visit the famous caves of the Bay area, which are Hang Dao Go and Hang Sung Sot, along with their mammoth caverns. Last, but not the least, you will get an opportunity to visit the worldwide best-caving destination i.e. 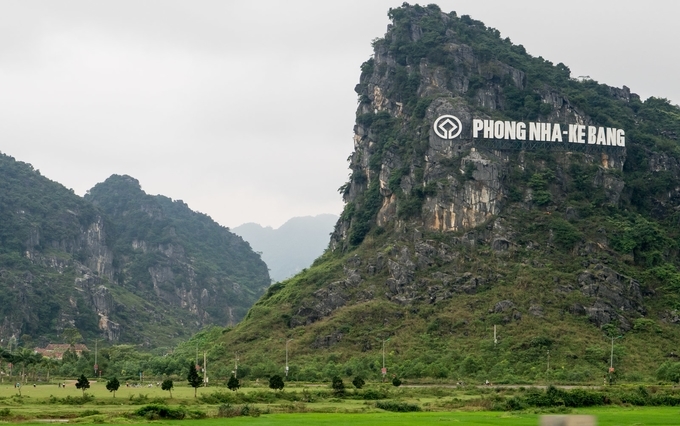 Phong Nha-Ke Bang National Park during your Vietnam tours. To make the most from your trip to a cave destination, you should not forget visiting the park’s popular destination, i.e. the Paradise Cave that extends below the ground for about 31kilometers in a staggered form. Other attractions of the park include about 100 different types of mammals, especially 10 varying species of elephants, primates, tigers and a rare antelope of Asian region i.e. the Saola. Vietnam has something enticing to explore for all types of travellers, whether it is history buffs, religious tour lovers, honeymoon travellers and individuals looking to enjoy a family vacation on an affordable budget. Contact Kesari Tours today for more details on tours to Vietnam. Click to check our other blogs on Vietnam tourism! !